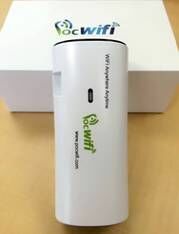 POCWIFI helps rental car companies become more competitive as nearly 50% customers who rent a car overseas would like to have a mobile pocket WIFI service if available. Whether or not the rental car company has such services become one of the criteria for customers to select. 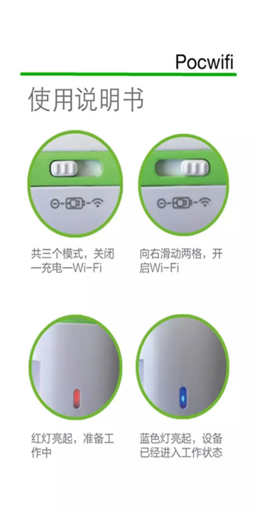 A number of Car parking companies, travel agents found similar scenario and started partnership with Pocwifi. 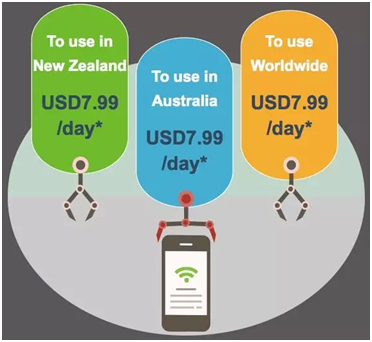 The real benefits are for the international travelers as they can now easily access the services no matter when they travel to or from Australia and New Zealand. 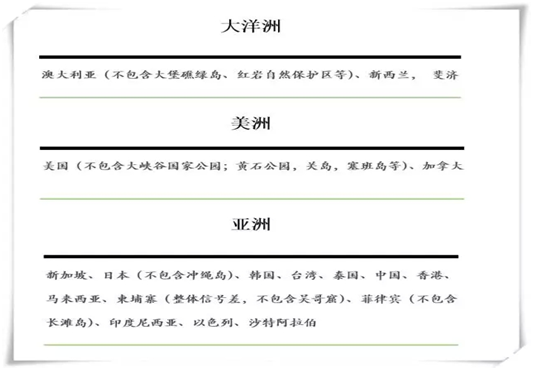 There are increasing competitive maketing partners joining us for our global business. Airpark Canterbury is one of the companies who have entered strategic Sales & Marketing partnership with us. Airpark Canterbury are the most cost-effective 24 hour / 7 day Christchurch airport parking. It is only 4 minutes from the Christchurch airport and offers 620 spaces of the convenient off-airport parking Christchurch NZ. Luggage Solutions New Zealand Ltd is located at Christchurch Airport. 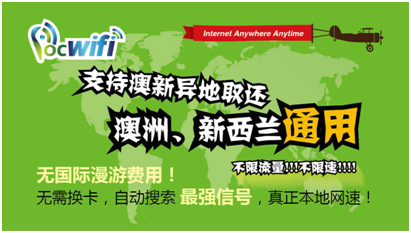 It is a one-stop solution for all your needs concerning your luggage. 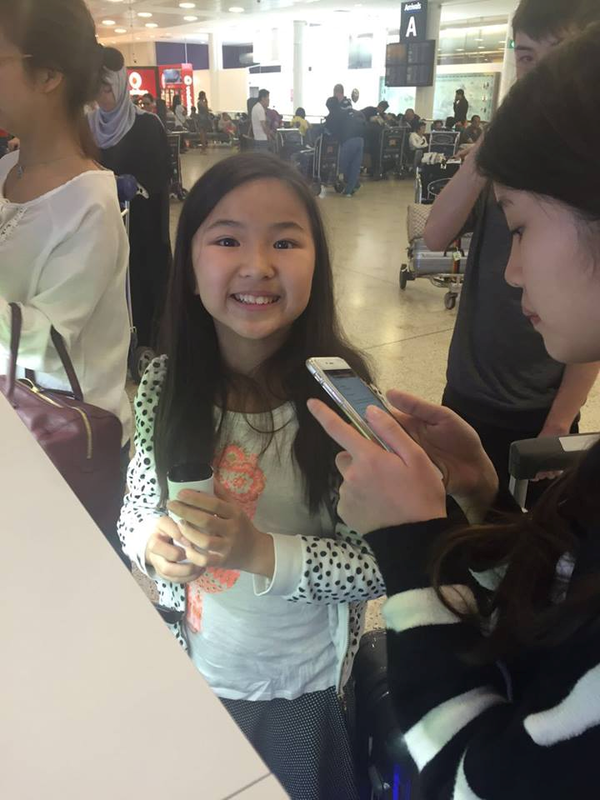 It makes your farewell from New Zealand a pleasant, effortless, and comfortable experience at Christchurch Airport. 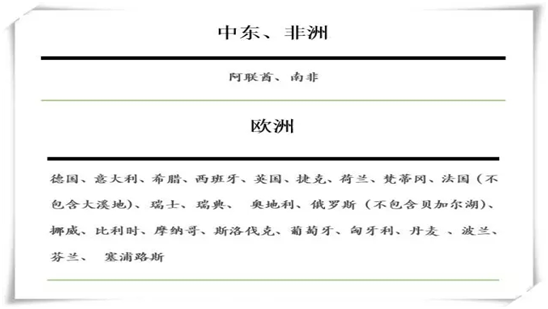 There are three excellent parters in car rental industry to meet your different needs. NZ Discount Car Rentals offers the best value on all their rentals starting at just $9.95 a day. Each of the cars is impeccably maintained and pass the most stringent checks from NZ Transport Agency (NZTA). Snap Rentals gives you the best deals on car hire in New Zealand. With rental car pick up and drop off locations in Auckland and Christchurch you can snap up a cheap deal on car hire across New Zealand. 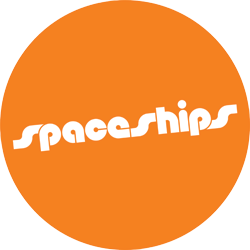 Spaceship offers New Zealand's award-winning hop-on, hop-off bus network for adventurous travellers. The campervans are available for hire from Auckland and Christchurch. As for Passengers facing flight delays, cancellations or long transits , SnoozeCubes provide the perfect space for passengers looking for extra privacy, a step up in comfort from terminal seating and somewhere to lay their head in Hamilton. Stray bus passes are "hop-on hop-off", and Stray Journeys are Stray's fixed itinerary New Zealand adventure tours which include transport, accommodation, activities, a great guide, and a small group of like-minded travellers to enjoy the journey with - all included in the price! 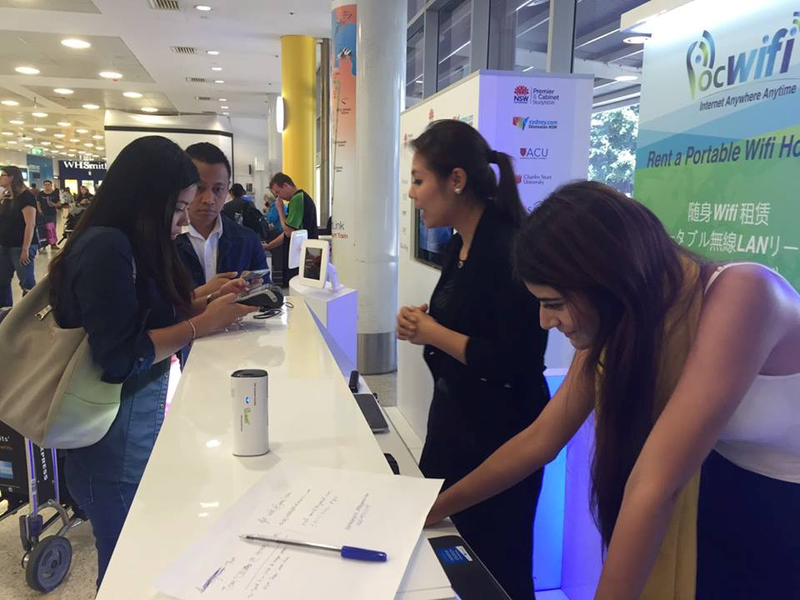 Are you still having trouble choosing whether to use international roaming or buy a local phone card? 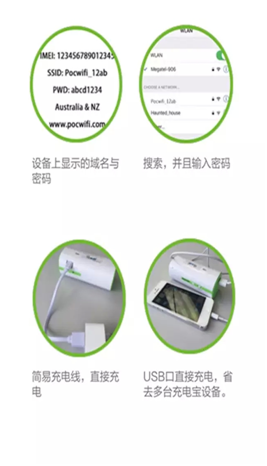 Pocwifi provides a mobile Wifi modem for international travelers. 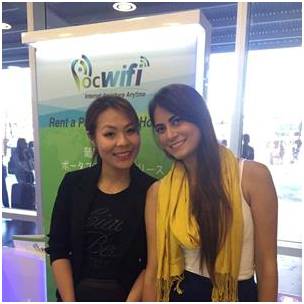 Pocwifi’s mission is to help our customers enjoy mobile Wi-Fi anytime & anywhere. 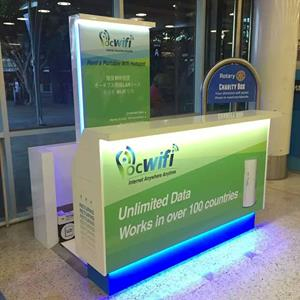 With our mobile Wi-Fi hotspot you can easily link your tablet, laptop, smartphone or games console to the web when you’re on the move. 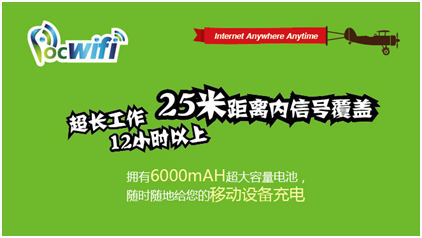 Keep your sim card where it is, as Pocwifi don’t use sim cards to access Wi-Fi. 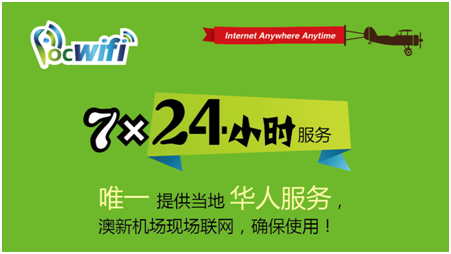 There’s an unlimited data allowance and absolutely no roaming charges leaving you free to surf, Skype, download and play, without the worry of a big bill. 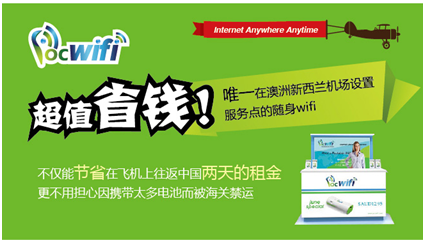 Enjoy your holiday with our mobile Wi-Fi. 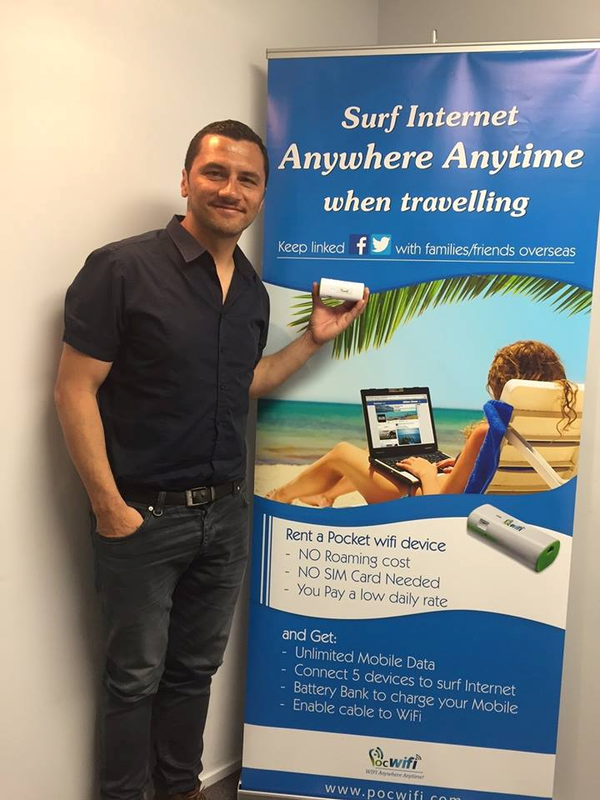 New Zealand Pop music singer Super Star Mr. Jason Kerrison carried a Pocwifi portable Wifi modem withi him while travelling in Japan. 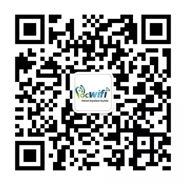 He was really impressed of the idea of having Wifi in his pocket "it was really handy on arrival. Great Staff!" Thanks Jason!